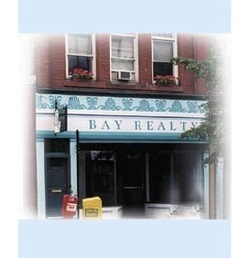 Since 1986 Bay Realty operates on one simple principal: We consistently provide quality services and local real estate knowledge to those who allows us the privilege of representing them in their real estate transactions. "In doing so, all else falls into place". Listing data is derived in whole or in part from the Maine IDX & is for consumers' personal, non-commercial use only. Dimensions are approximate and not guaranteed. All data should be independently verified. © 2015 Maine Real Estate Information System, Inc. All Rights Reserved. This web site does not display complete Listings. Certain Listings of other real estate brokerage firms have been excluded.